The Argentine may be 31 years old but he is still able to score goals on a regular basis and will in all probability become the club’s new first-choice striker. His signing probably signals the end of Alvaro Morata’s time at the club. 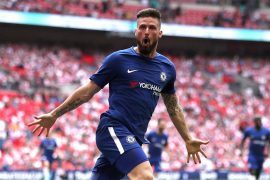 The West London giants very clearly needed a new striker given the struggles of Morata and Olivier Giroud in front of goal. Their lack of a world-class forward this term could ultimately prove to be the deciding factor with regards to whether they eventually finish in the top four. It remains to be seen whether Higuain will shine at the Bridge. On the one hand, he enjoys a good relationship with manager Maurizio Sarri and played the best football of his career under the guidance of the tactician at Napoli. On the other hand, he is untested in English football and is now past his prime. Blues fans will be hoping that he does not follow in the footsteps of Radamal Falcao. 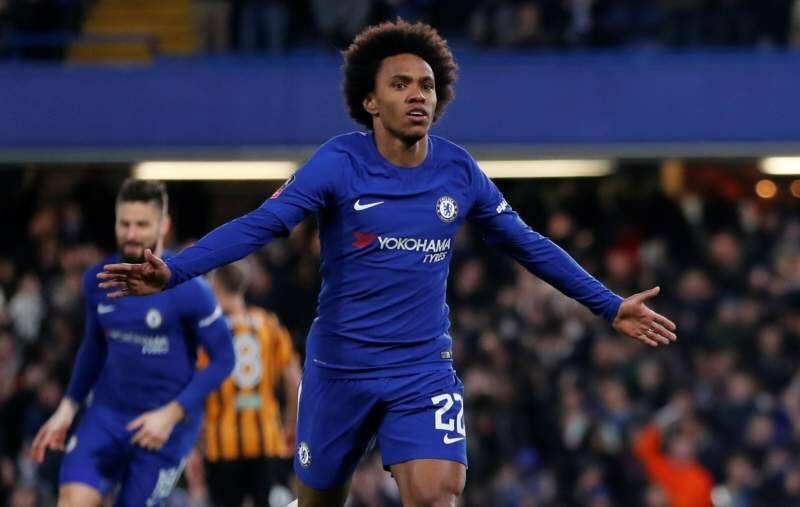 The Colombian joined the Blues in 2015 on loan from Monaco when he was regarded as one of the most feared forwards in the world. However, he struggled to make an impact in England, despite having heavy expectations placed on him as he went on to score just one time in the Premier League from 10 appearances. 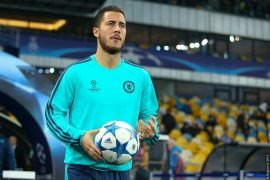 His loan stint at Stamford Bridge was also preceded by another unsuccessful loan stint with Manchester United during the season prior. The Blues defeated Sheffield Wednesday in the FA Cup last Sunday. During the game, Willian scored a penalty. Prior to taking the spot-kick, the Brazilian offered the opportunity to his new team-mate Higuain so that he could open his goals account. The 2014 World Cup finalist, however, refused the opportunity.